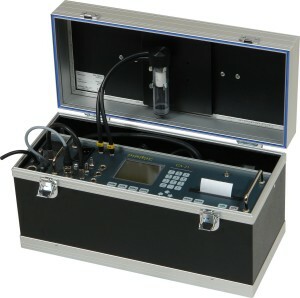 GA40T Plus® is a Portable Multigas Analyser designed for accurate monitoring of emissions and process gas. 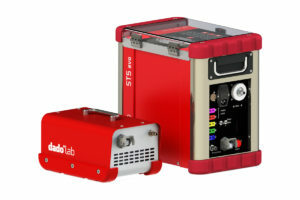 The GA40T Plus® internal gas conditioning system suits the most demanding application especially sample with high moisture content delivered at high temperature. 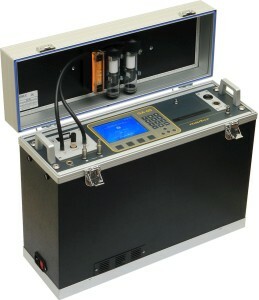 Produced for harsh operating conditions, the GA40T Plus® Portable Multigas Analyser can be equipped with up to 9 (gas proprietary) measuring cells amongst a large selection of compounds commonly targeted in the industry. 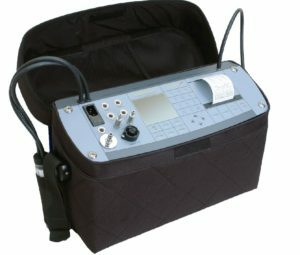 With its compact design and modular sampling system, the GA40T Plus® offers unique multiple sensor options, integrated and calibrated as per the application requirements. 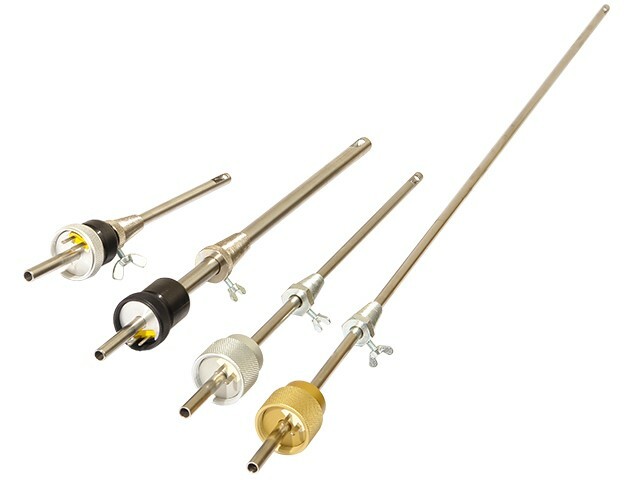 Separate gas paths and gas proprietary cells allows combining performant and reliable NDIR, PID, TCD as well as electrochemical field replaceable sensors into the same equipment. 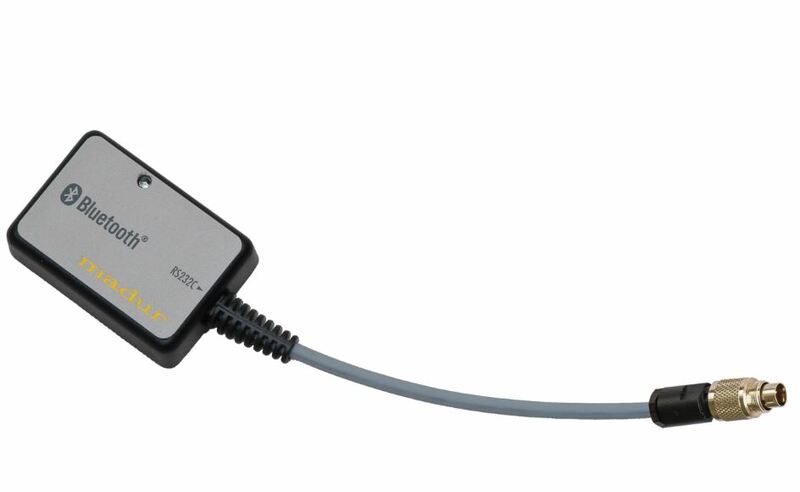 The GA40T Plus® is available with a standard or heated sampling. 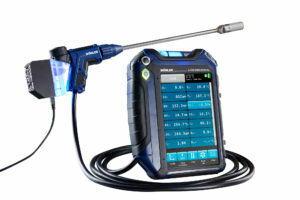 The GA40T Plus® Portable Multigas Analyser has a built-in differential pressure sensor for gas velocity, large internal memory for storage of several weeks of emissions data. 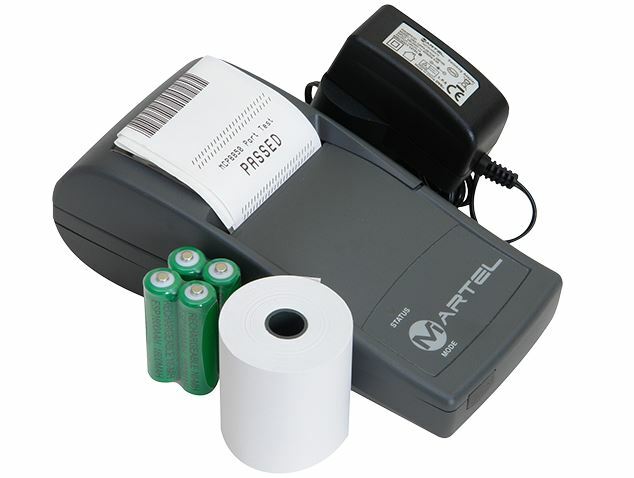 Its built-in ribbon printer for standard (non-thermal) paper allows on the spot printing of user configurable reports for fast and efficient regulatory inspection of boilers and engines. 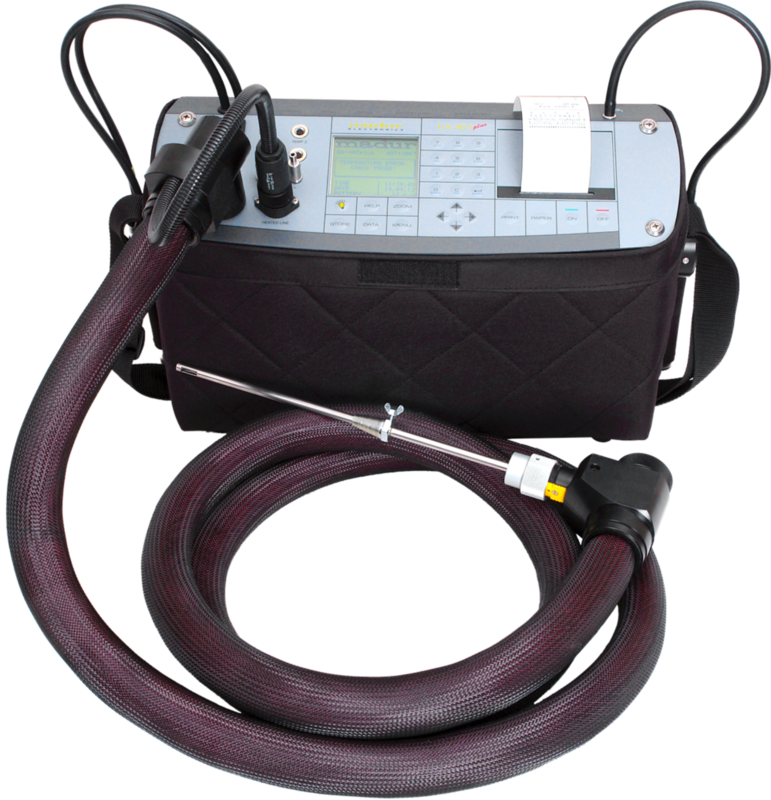 Simple and featuring the most advanced sampling and measuring technologies, the GA40T Plus® is a robust and performant instrument you can rely on for emissions testing and process control operations. 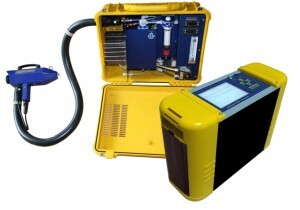 GA40T Plus® Plus portable gas Analyser meets requirements of EN 50379 and EN 50270. 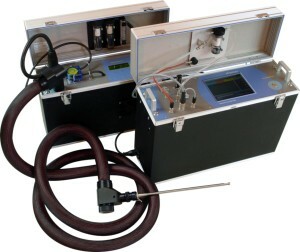 Process gas and emissions monitoring in combustion plants, boilers, syngas, biogas, waste recycling facilities (Waste to Energy) and associated filtration systems are typical applications for the GA40T Plus® Portable Multigas Analyser. 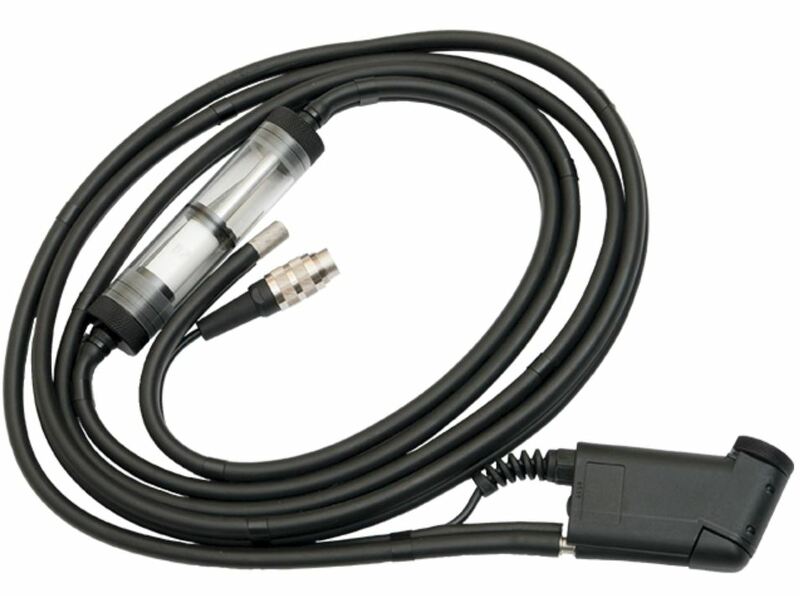 Large combustion plants: In coal and gas fired power stations, cement kiln, foundry, paper mills… Stringent regulatory requirements for emission monitoring and reporting. 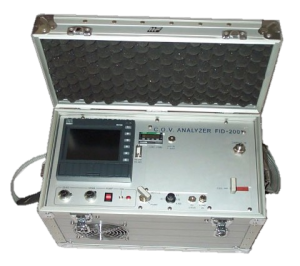 The GA40T Plus® Portable Multigas Analyser enables efficient and flawlessly compliance for a large range of contaminants. 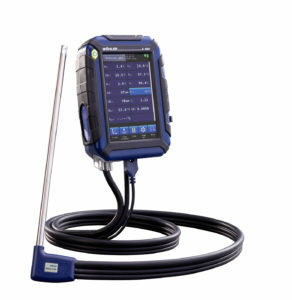 Accuracy and high reliability in harsh conditions of operations makes the GA40T Plus® Portable Gas Analyser a powerful optimisation tool for waste recycling facilities (incinerator, water treatment plant). 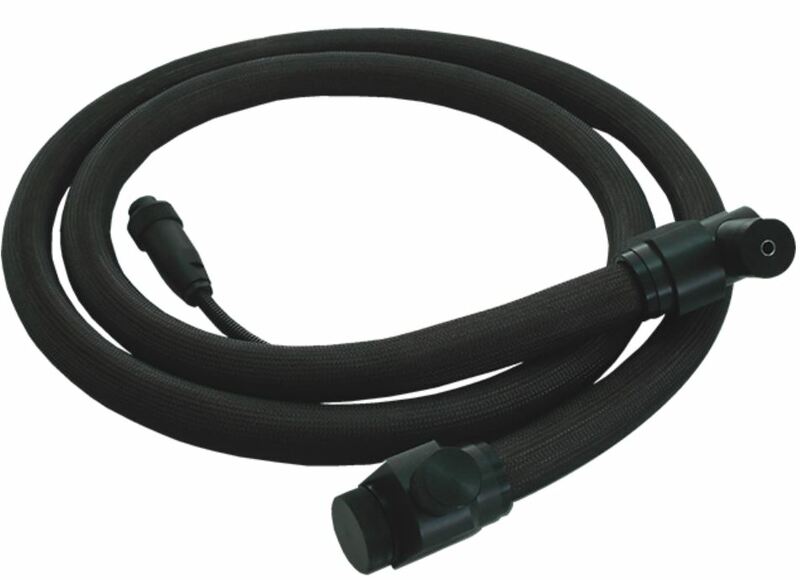 SCR and SNCR Selective non-catalytic and catalytic reductions are designed to reduce the emissions of NOx by injecting ammonia is directly injected at the combustion chamber exhaust. This process causes the nitrogen oxides to react with the ammonium and turn into nitrogen and water. 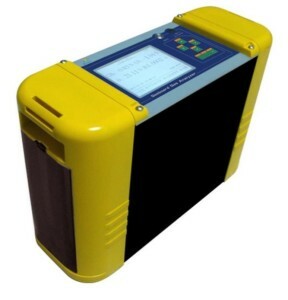 The GA40T Plus® Portable Gas Analyser is suited to upstream and downstream SNCR/SCR short term testing and provides plants operator with accurate data to control NOx regulatory emissions while optimising the denitrification process with upstream NOx measurements.